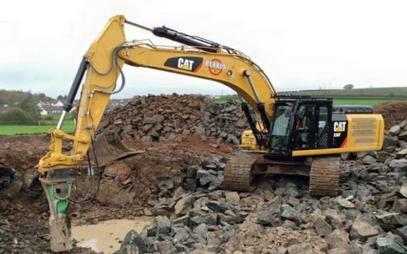 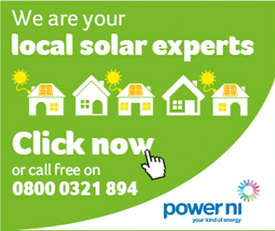 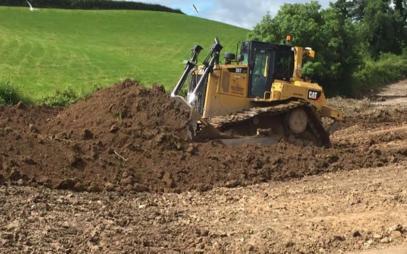 Expert Groundwork Contractors in Leitrim. 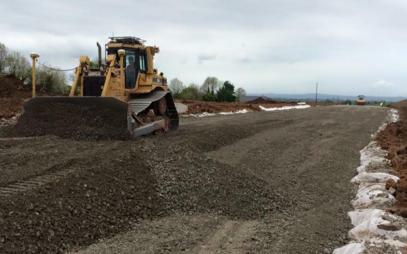 Herron Contractors Ltd is a family run business established in 1982 and specialising in a wide range of groundworks in Leitrim and surrounding areas. 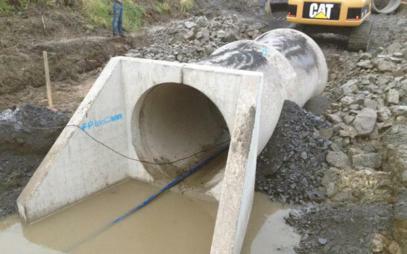 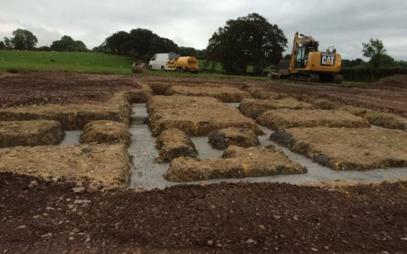 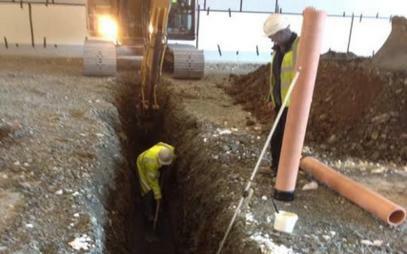 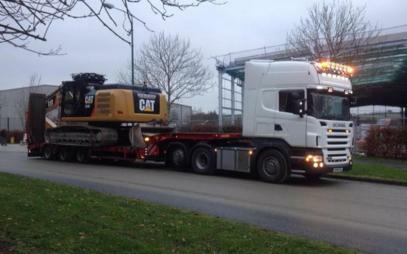 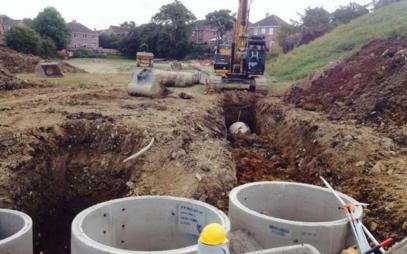 We are professional groundworks and drainage contractors in Leitrim with over 34 years experience. 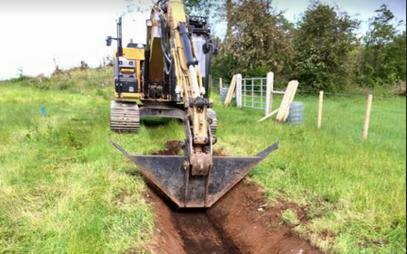 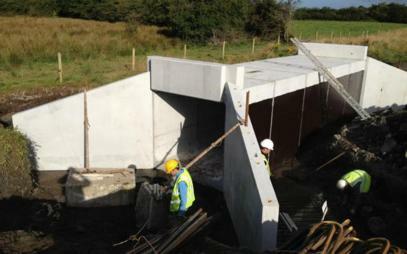 Herron Contractors Ltd are professional ground works contractors in Leitrim and surrounding areas.